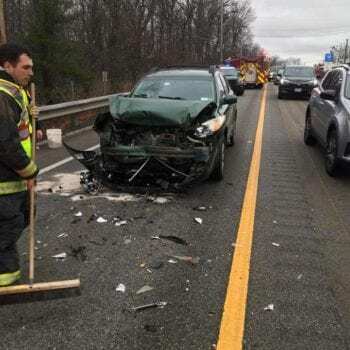 On Sunday afternoon, crews are on scene of a 5 vehicle crash on Route 20 West in Auburn. Traffic is building and very slow in the area in both directions. 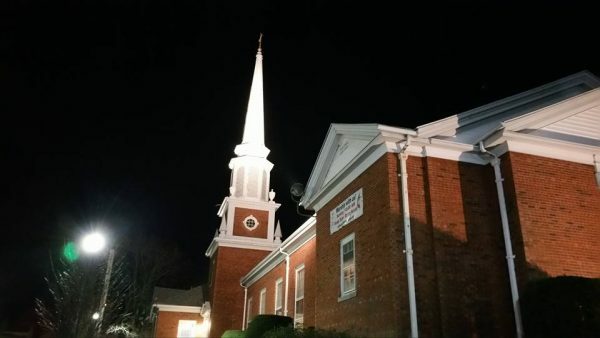 At least 1 person has been transported to a local hospital with injuries. 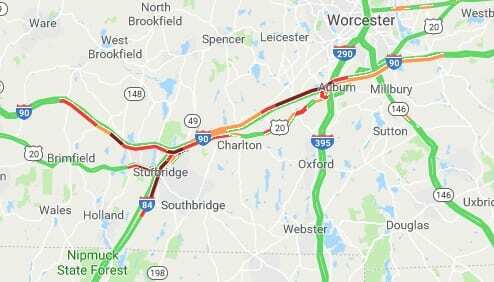 Traffic is also extremely slow, most likely Thanksgiving travelers returning home after the holiday, on Routes 84, 90 (MassPike) and Route 20 from the Southbridge area through Strubridge into Charlton and to the accident scene in Auburn. Alternate routes are advised if possible, or just give yourself a lot of extra time to get to your destination. Units on scene of a five car MVA RT 20 west by Lundgren Honda. Expect delays. 1 patient being transported.